Not too long ago, our office purchased a new copier. This machine can perform an amazing range of functions, including scanning, collating and stapling, and two-sided copying. The trainer zoomed through the various functions until my mind screamed, "overload." There was no way I could retain that much information in a short time. I'm thankful she left a booklet with instructions for each function. In the beginning we referred to it often. Some of our staff members pick up new technology at lightning speed. They helped the rest of us nail down the features on an as-needed basis. 1. An initial dive into the details and almost drowning. 2. Step-by-step instruction in each segment as needed. 3. Prayer for wisdom and clarity of mind. Each one served a purpose. The first gave me an overview of the craft and the business, while the second zeroed in on specific tasks I needed to master. The most important one - prayer - gave me the understanding I needed. I could have thrown up my hands in despair after the first step. Yet, experience has taught me to single out what I require to accomplish my daily goals. Writers and Readers: What type of learning suits you best? Visual, hands on, written? Please share. Historical Romance attracts this history-loving reader. 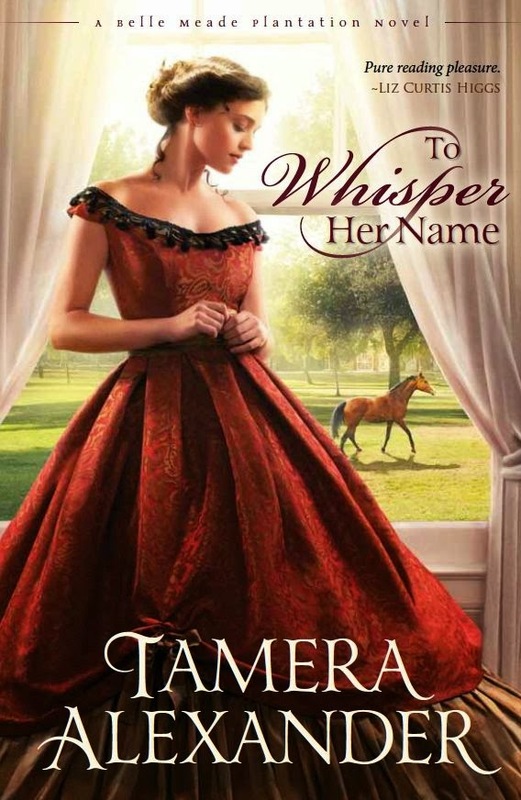 Tamera Alexander obliges with To Whisper Her Name, a novel in her Belle Meade Plantation series. I'm almost halfway through the book at this point and carry it with me everywhere. I've got two other books in various stages of completion (reading), but I grab this one when I have a spare moment. That should say something about how involved I am in the story. 1. Ridley Cooper, Southern man. fights for the Union - then returns home. 2. Olivia Aberdeen, a Southern woman, ostracized because of her late husband's dealings with the North. While my favorite genre is action/suspense, these characters have me wrapped around their pinkies. Tamera Alexander knows how to appeal to readers with deep emotion, impossible odds, and real-world problems. Five stars for this one, folks! Writers and readers: What's on your nightstand these days? We treasure freedom of speech. From that platform, we can share all that God has put on our hearts. This isn't about politics or political parties. It's about the very foundation of our country. We've had unparalleled freedom for over 200 years. Unlike most other countries, we can practice our religious beliefs, share them, and not have to fear retribution from the government. With God's help, our Founding Fathers gave us a Republic - a government by the people and for the people. Today, most Americans speak of our country as a democracy. Emphasis is put on our ingenuity, our own efforts, and little recognition that it's God who has made this nation great. We have become proud, independent, and arrogant. With everything I'm seeing around me, there's a growing sense that we're on a collision course with judgment. We cannot afford to ignore the signs of the times. Come back to your roots, America. Return to the God of your fathers and to Judeo-Christian values. Come back. Please. Come back. Writers: How can we protect the rights we've taken for granted? Readers: How can we stand up for freedom? I'd like to hear your opinions on the subject. Let's keep it civil with no personal attacks on individuals/parties. 1. Amanda G. Stevens shares 6 enemies of deep point of view on The Write Conversation. 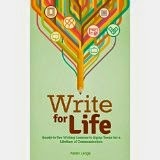 Since I try to incorporate these principles into my own writing, this article was a great help. 2. Cathy Gohlke shares some of the insights she received during the research for her latest book, Saving Amelie. What she discovered has great relevance to current events in our nation. By the way, if you haven't read this book yet, I highly recommend it. Writers and Readers: Do you like to mix it up when it comes to reading blog posts? What are some of your favorite subjects to read about? While milk is my beverage of choice, I also enjoy a spot of tea from time to time. Growing up, our local grocery store carried basic brands. 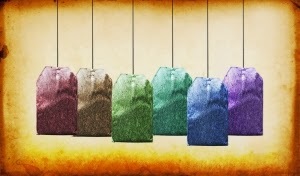 Today, as with many products, there's a dizzying array of teas. Decisions, decisions. Someone once said that variety is the spice of life. I like variety, but often get into a rut. Recently, I've tried some new flavors of tea. Green tea - blech. Cross that one off my list! A friend sent me some yummy teas: Sleepytime Vanilla and Honey Vanilla Chamomile. If I'm not careful, my writing can get into a rut. Every now and then, I find it helpful to produce something totally different from my work in progress. October 22, 24, and 25th, I'll be guest posting on Shannon Vannatter's blog about my real-life romance. Jotting down these happy memories revved up my creative side and gave me some fresh ideas - like this blog post. Hmm, what new tea shall I try tonight? Here's a fruit tea sampler. Black Cherry Berry sounds interesting. Writers: Do you ever switch it up with your writing? Please share. 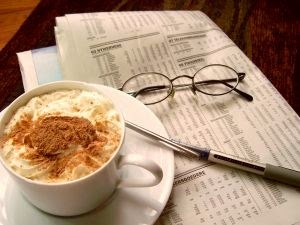 Readers: What's your favorite coffee or tea flavor? Have you tried something different lately? Please share. Sometimes you hit it just right - like when you go to the store and find the perfect shoes to go with an outfit. This Internet trip yielded an abundance of tips and inspiration. Enjoy! 1. Elaine Stock hosts author, Joan Leotta. She talks about the magic of writing and gets down to the nitty-gritty of what it takes to be productive. 2. Recently, Americans remembered the awful events of 9/11. 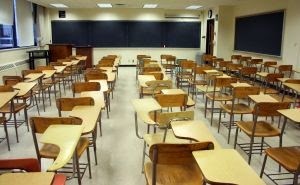 Pamela Christian asks a probing question: Is a moment of silence enough? 3. 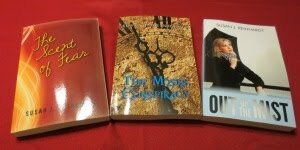 Phyllis Wheeler posts about Five Ways to Compel the Reader Into Your Book. Great tips! 4. Dena Netherton lists some of her favorite things about fall. 5. 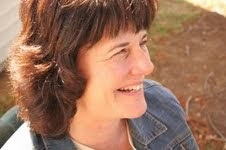 Susan Panzica, at Eternity Cafe, shares a wonderful devotional on taking one step at a time. 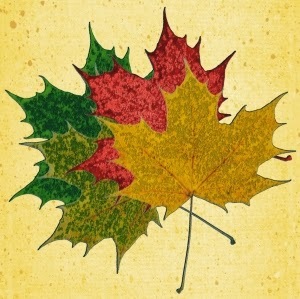 Writers and Readers: What are some of your favorite things about fall? Alec Valcourt, his mother, and sister move from London to Devonshire after a major setback in their fortunes. As a dancing and fencing master, he's distressed to learn that his chosen profession is prohibited in the village of Beaworthy. Julia Midwinter, restless and longing for the love of her father, wants nothing more than to escape the confines of Buckleigh Manor and her overprotective mother. The new man in town intrigues her, but he's far below her station in life. Both discover the loyalty of friends and the value of truth. Julie Klassen creates another Regency Romance that will tug at your heart. Her attention to detail from the period costumes and dances to the local customs add a richness to her books that I appreciate as a reader. Although I'm not a Jane Austen devotee, Julie Klassen may just convert me! Disclaimer: Neither the author nor the publisher requested this review or gave me any payment for it. I received the book as a gift from a friend. Writers and Readers: Did you enjoy Jane Austen's books? Reading them in high school was an ordeal for me, but I'm thinking about re-visiting them. What do you suggest I add to my reading list?